Deana Simpson lost her mother and brother to familial CJD and has 13 family members spanning 5 generations. She established CJD Insight following her mother’s passing in an effort to help other families and address the ongoing issues families of familial CJD must face. She is founder and Director of CJD Insight, an organisation established to help those affected by CJD with an emphasis on familial CJD. 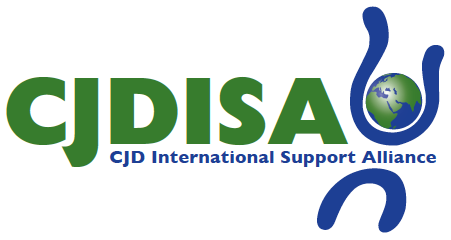 Deana is also a CJDF board member and founding member of CJDISA. In December 2015, Deana was appointed a co-chair to fill the vacancy due to Florence Kranitz’s retirement.